Are You Ready To Become An Explorer? The theme of this popular Playtech slot is the search for long lost artifacts in the Bedouin inhabited desert. 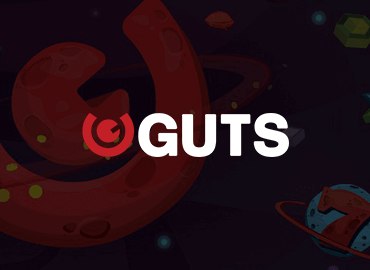 If you have always had a desire to become an explorer and go searching for the ancient treasures, this game offers you a chance at getting your hands on the treasures without leaving your house, while enjoying the scenery and excitement that such a search brings with it. Desert Treasure is a 20 payline, 5 reel video slot that allows players to bet anywhere between £0.20 and £200, making it fun for both recreational players and the high rollers. Of course, you are also allowed to play fewer than 20 lines if you so choose, but the standard bets start at £0.20 for most players. 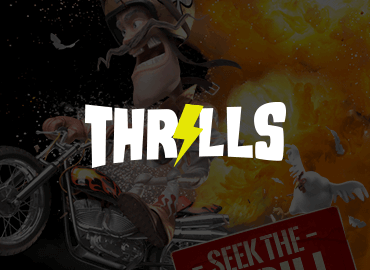 The slot features several very exciting ways to win. For starters, the Wild symbol can appear anywhere on the reels, substituting all other symbols except Scatter and Bonus symbols. 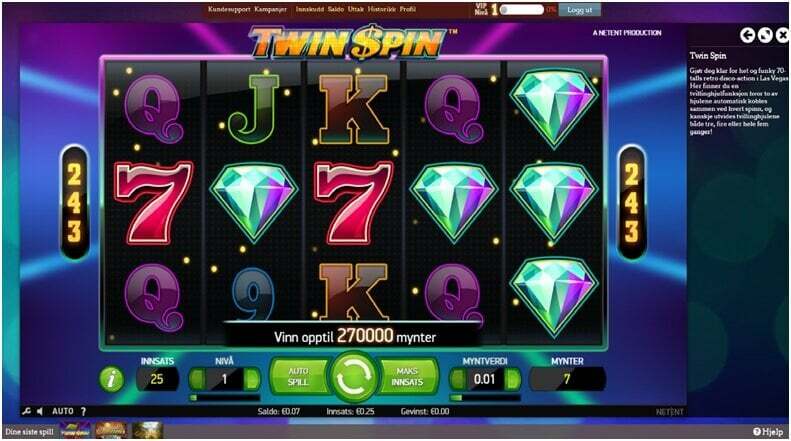 If you can collect three Scatters anywhere on the board, you will activate 10 Free Spins with all wins tripled. For even more excitement, activate the Bonus game by collecting three consecutive Bonus symbols from left to right and pick three out of 10 artifacts, revealing your bonuses. You can play Desert Treasure at any Playtech powered casino. For your convenience we have compiled a list of the best Desert Treasure casinos so you can play Desert Treasure online instantly without having to dig to find the game. 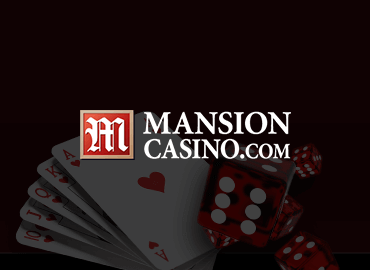 Simply pick a casino from the list, register for an account and you can play Desert Treasure instantly. Desert Treasure is your classic 20 payline, five reel slot. 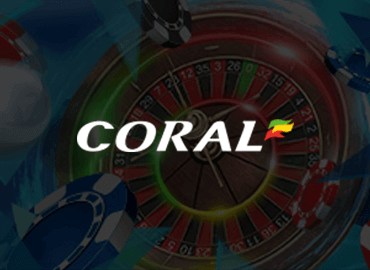 You can bet anywhere between £0.01 and £1 per coin and up to 10 coins per payline, for a maximum of 200 coins at £1 and a minimum of 20 coins at £0.01. This means high rollers and recreational players will both be more than happy with their betting options. 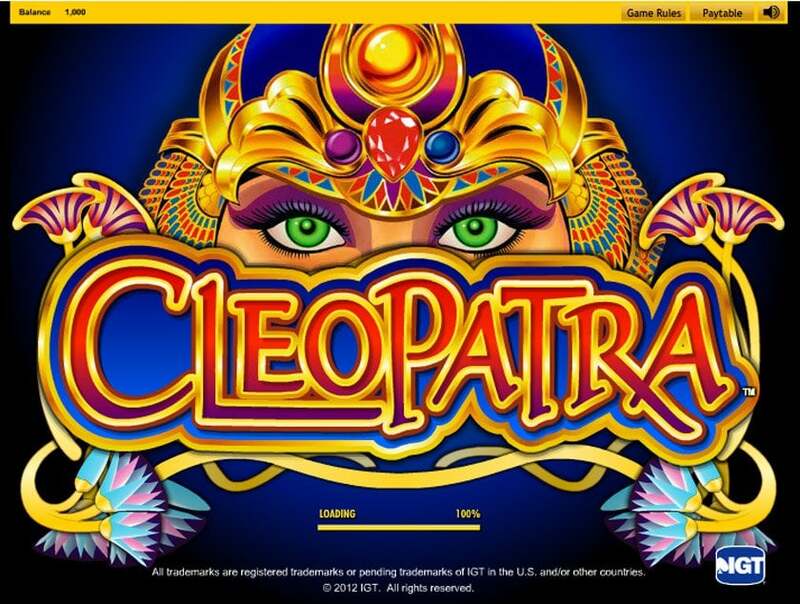 When it comes to winning at this game, you can do it through Free Spins, Bonus Game, Progressive Jackpot, or simply by collecting five Wild symbols on a payline and earning the 10.000 coins Jackpot. The lowest paying symbols in the game of Desert Treasure are represented by classic cards numbers with some desert creatures crawling all over them. The Ten with a desert spider on it is the first symbol, paying 5 coins for a combination of three, 15 coins for four and 50 coins for five 10s on a payline. 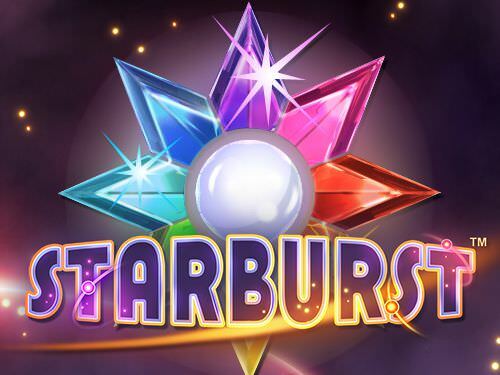 This symbol does not trigger any Bonuses of Free Spins. Next on the Desert Treasure paytable is the J symbol with a red desert snake wrapped around it. Three Js on a payline pay 5 coins, four pay 20 and five pay 75 coins to the player. This symbol does not trigger any Bonuses of Free Spins. The Q symbol in Desert Treasure comes with a little Dunn Beatle on it, a creature you may very well encounter when searching for treasures in the desert. The Q symbol pays 10 coins for three, 30 coins for four and 100 coins for five on a payline. This symbol does not trigger any Bonuses of Free Spins. The K symbol in Desert Treasure is presented with a little scorpion next to it. Scorpions are small but dangerous creatures and the symbol they represent in this game can pay quite a bit. 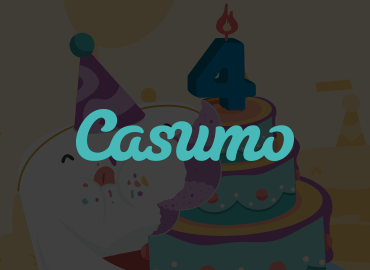 Just three Ks will pay 10 coins, four will pay 40 while five Ks on a payline will pay 125 coins. This symbol does not trigger any Bonuses of Free Spins. The final number symbol in this game is A with a little green lizard climbing its edge. The cute little lizard pays 15 coins for four, 50 coins for four and 150 coins for fiveAs on a single payline. This symbol does not trigger any Bonuses of Free Spins. There are three symbols above the numbers in the Desert Treasure paytable and the first one of them is this mean looking Bedouin. The Bedouin are inhabitants of the deserts and there are many stories and legends about this people knowing the locations of ancient buried treasures around the deserts. Three Bedouin on a payline pay 20 coins, four pay 70 and five pay 200 coins. This symbol does not trigger any Bonuses of Free Spins. Next up on the symbols list is a very common desert creature, the Camel. Camels are known as very resistant creatures that live in the desert and are used by the Bedouin for transportation and carrying heavy loads. Two camels pay 2 coins, three pay 25 coins, four pay 100 coins, while five camels pay a substantial 400 coins. This symbol does not trigger any Bonuses of Free Spins. Finding an oasis in the desert may mean the difference between life and death. This is why the Oasis is the most valuable of the regular symbols in Desert Treasure. Two Oasis symbols pay 2 coins, three pay 40, four pay 150 and five Oasis pay 500 coins. This symbol does not trigger any Bonuses of Free Spins. The Bonus symbol is the first of the tree special symbols in Desert Treasure. Collect three Bonus symbols on any three consecutive reels in Desert Treasure and enter the Bonus Game. In the Bonus Game you will be presented with a number of artifacts and you can pick three of them, each holding a hidden monetary value. The total amount collected is paid to the player. The Scatter symbol in Desert Treasure is represented by a beautiful girl from the desert, the likes of which you may encounter when looking for long lost artifacts in the desert sands. 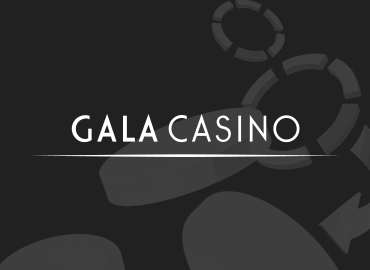 Collecting Scatter symbols anywhere on the reels will both pay you directly and activate Free Spins. 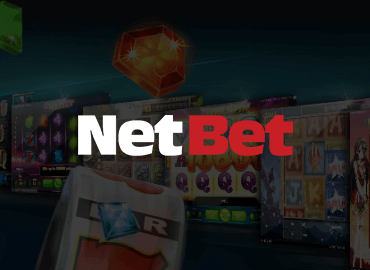 Collect two Scatters and receive two total spin bets. 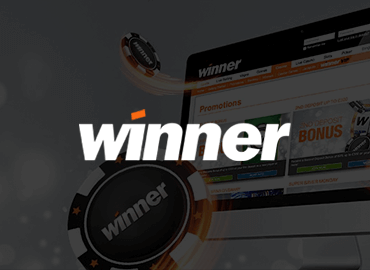 For three Scatters you will be paid 5 times the total bet, for four you will be paid 50 times the total bet, while collecting five Scatters will pay you 500 total bets, for a potential 10.000 coins win if all paylines are activated. Furthermore, Scatter symbol activates the Free Spins. 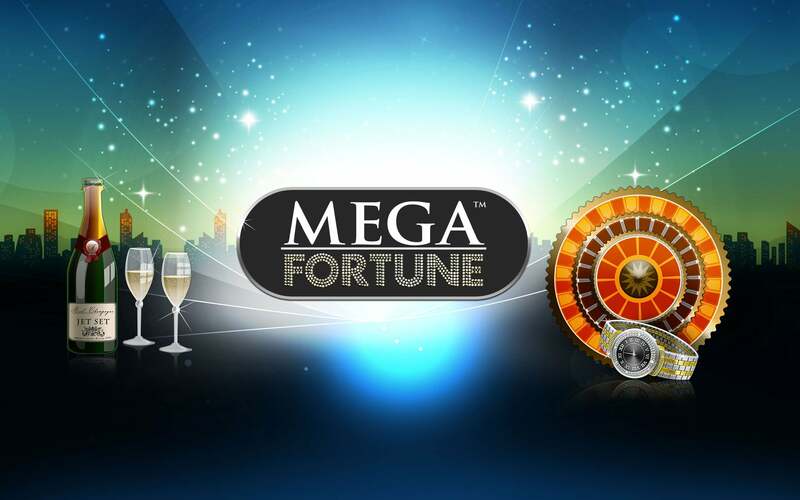 Collect three or more Scatters to activate ten Free Spins. During Free Spins all wins will be tripled and you can win further Free Spins by getting three or more Scatters during any Free Spin. The final Desert Treasure symbol is this mean looking Anaconda which is the Wild symbol in the game. The Wild symbol substitutes all the symbols except Scatter and Bonus and is also the highest paying symbol in the game on its own. 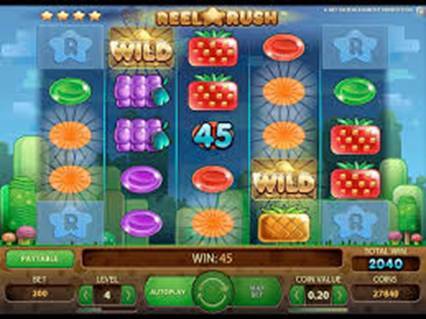 Collect two Wilds on a payline and get 10 coins, collect three and earn 200 coins, collect four and get 2.000 coins or collect a full payline of Wilds and earn the 10.000 coins Jackpot. As we already mentioned, the betting in Desert Treasure allows for both low stakes and high stakes gameplay as the game allows you to bet anywhere between £0.20 and £200 on the 20 available paylines. Coin values of £0.01, £0.05, £0.10, £0.25, £0.50 and £1 are available and you can bet up to 10 coins on each of the paylines as you desire. If there is still any doubt as to how to play Desert Treasure, simply watch the Desert Treasure instructions video below that details everything you need to know about the slot. The video shows you how to play and how to win at this game, detailing all the possible combinations and ways of winning money. Watching the video will provide you all the possible Desert Treasure instructions you could need. The graphics in Desert Treasure are fairly simple and straight forward. With so many graphically advanced 3d slots going around lately, Desert Treasure keeps things simple with a fairly old style that simply seems to work for most players. While the slot may be simple, it does not mean the graphics are not well done and both the symbols and the overall layout are made in quite a neat and appealing style. While we cannot give Desert Treasure an excellent rating for the graphics and animation, both being so simplistic, we can say that both are done reasonably well and if you are a fan of the more simple slots, this game should be right up your alley but if you prefer the ultra-modern slots with tons of animation, Desert Treasure may not be the best choice for you. 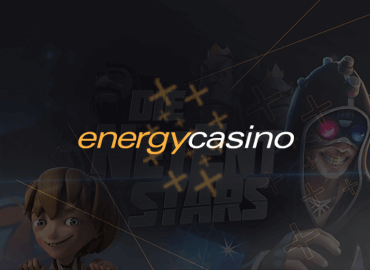 When it comes to payout rates, Desert Treasure falls in the higher paying slots category with an official payout rate of 97.05% which is higher than most other popular slots. With such a high payout rate and so many different ways you can win, Desert Treasure falls into the category of more lucrative slots to play and makes for an excellent deposit bonus clearing slot. 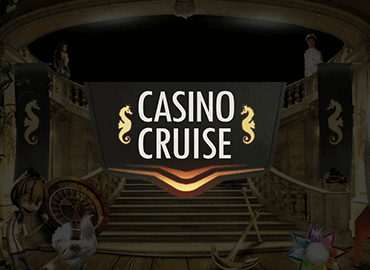 Even if we take out the chance of progressive jackpot, the slot still offers Free Spins, Bonus Game and a Wild Symbol which can pay a major jackpot of 10.000 coins for a single payline, which goes up to 30.000 coins if it happens during free spins, making this slot one of the most profitable currently in existence. Mobile devices generally tend to do better supporting the simpler slots, and Desert Treasure is exactly that. 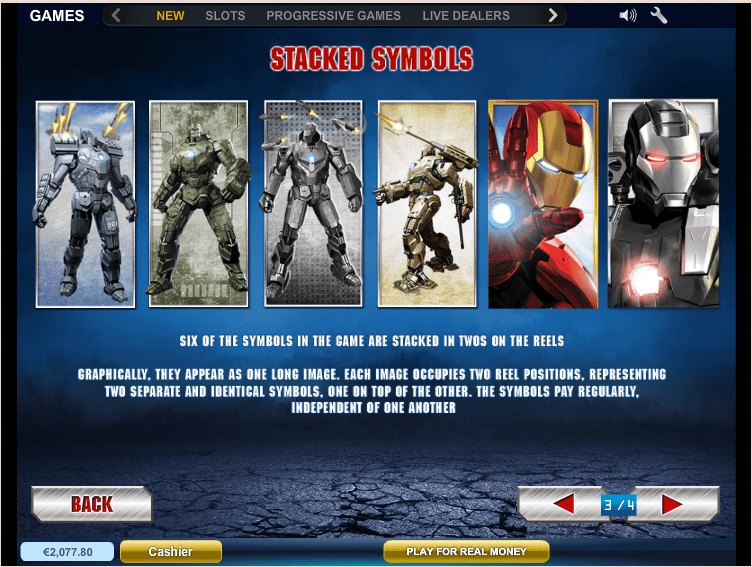 As such, the slot runs very smooth on mobile devices and is available for both Android and Apple powered devices. If you are looking to play slots on the go, Desert Treasure is a great option as it allows for quick and seamless play from the mobile devices without any lag or delays that often happen when trying to play the more complex and graphically more demanding video slots on mobile phones and tablets. Desert Treasure is an exciting video slot with multiple Bonus games and opportunities to win big. 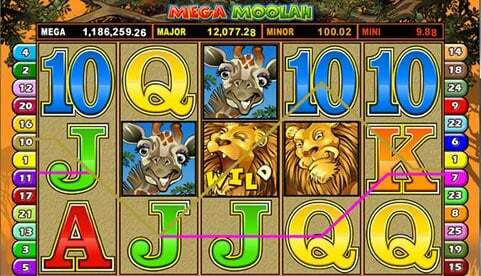 The slot features a fairly simple layout that most slots players will be used to and instantly ready to play in. The 97.05% payout rate that you will have when you play Desert Treasure falls in the very top when it comes to video slots and you will hardly find a better paying game on the internet. Whether you are a low stakes recreational player or a high stakes shark, or simply looking to play through a deposit bonus, Desert Treasure will always be a fantastic option for you. 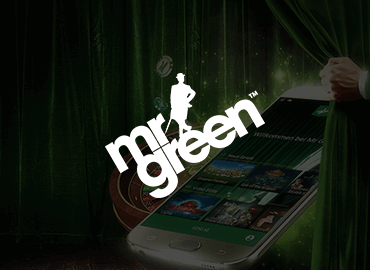 The mobile slots players will appreciate the smooth and fast gameplay and the exciting jackpots up for grabs will appeal to literally every gambler out there. That just about concludes this Desert Treasure review! 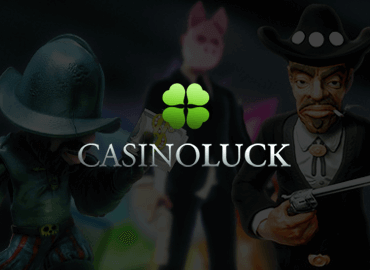 You are now ready to play Desert Treasure and all that remains is to pick a Desert Treasure casino, create an account, grab a deposit bonus and enjoy playing one of the highest paying slots on the internet.